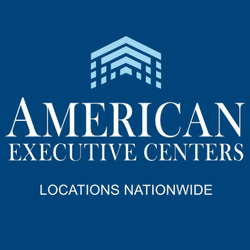 A fully wired and furnished office, with an extensive team of concierge, receptionist and administration staff, readily wait to assist your company with all of its business needs at American Executive Centers’ executive suite in Center City, Philadelphia. 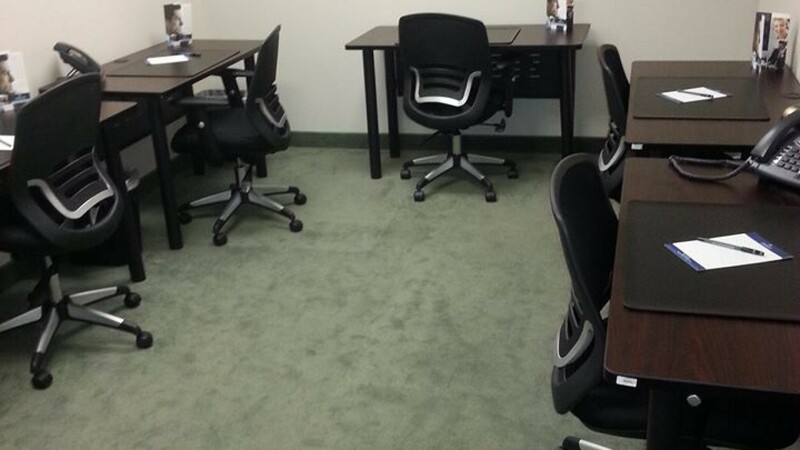 Whether you are looking for a small office space for rent, temporary office space, shared office space, or meeting rooms we are your number one resource for office rental in Philadelphia. Centrally located between New York City and Washington D.C., Philadelphia is the fourth largest marketplace in the United States. 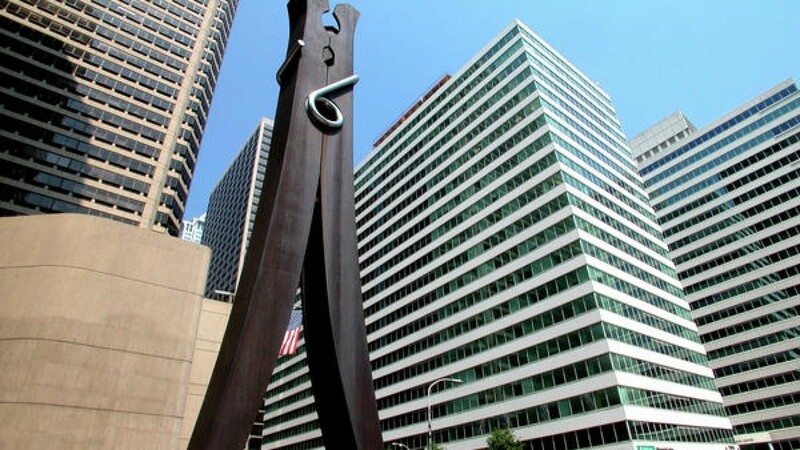 Prominently standing at the intersection of 15th and Market Streets, this Class A office building is in the heart of the Central Business District. The city’s public transportation hub lies directly beneath the building, offering immediate weather protected access to SEPTA regional rail lines, which link Center City Philadelphia to surrounding Pennsylvania counties and Southern New Jersey suburbs. This location serves as a connection to Amtrak’s 30th Street Station, the second busiest rail station in the United States; and the Philadelphia International Airport, the country’s third busiest airport, via the rail system. 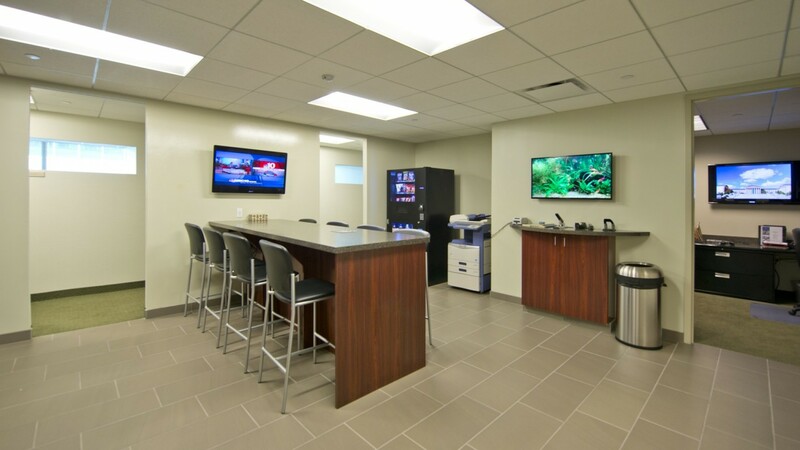 Additionally, 1515 Market Street is located within one block of ample parking that can be accessed through the underground concourse. 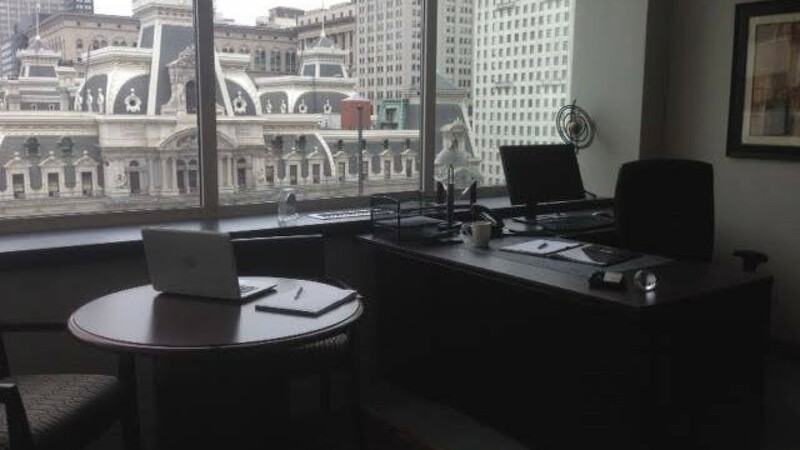 Located on the 12th floor, these world class offices provide breathtaking views of the city, highlighting City Hall and Philadelphia’s newest amenity, the beautiful Dilworth Plaza. The plaza integrates nature and technology into a gateway to transit and a sustainable centerpiece that links together the area’s primary employment, hospitality and cultural districts. This public space includes a café, outdoor seating, fountains, and lighting to emphasize transit locations. It serves as a venue to concerts, special events, public markets and more. 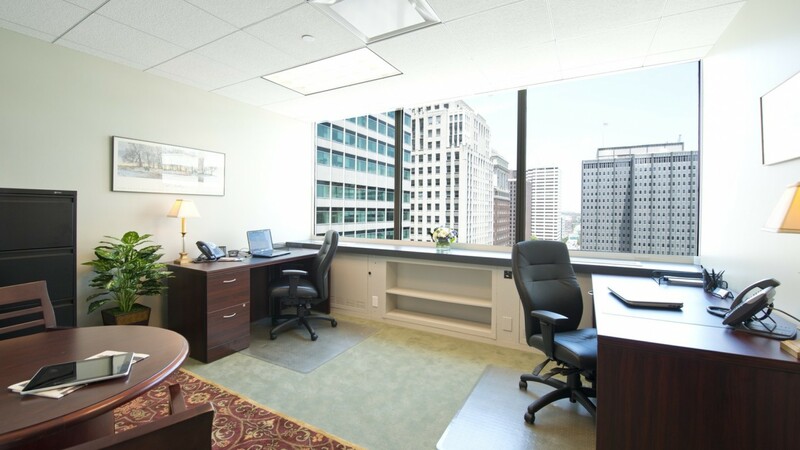 Within this prestigious commercial high-rise building, we provide elegant office space ready to rent short-term or lease for many years. 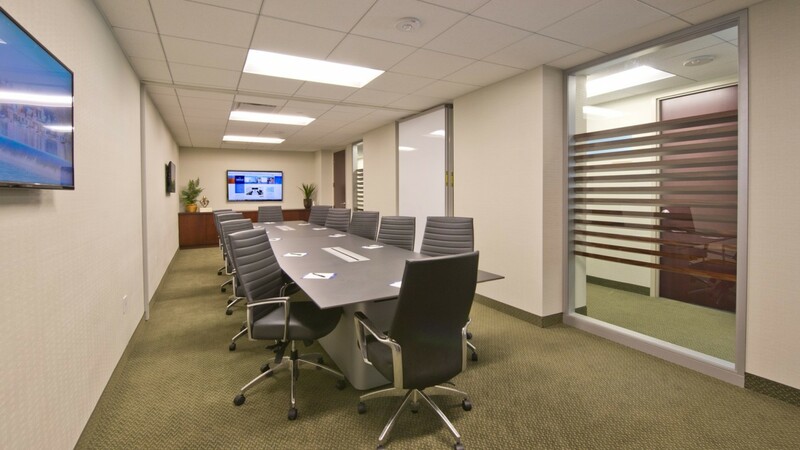 We take pride in our affordable prices and flexible lease terms that attract many companies to our temporary office space, virtual office space, and private offices ranging from small offices to elegant executive corner offices. 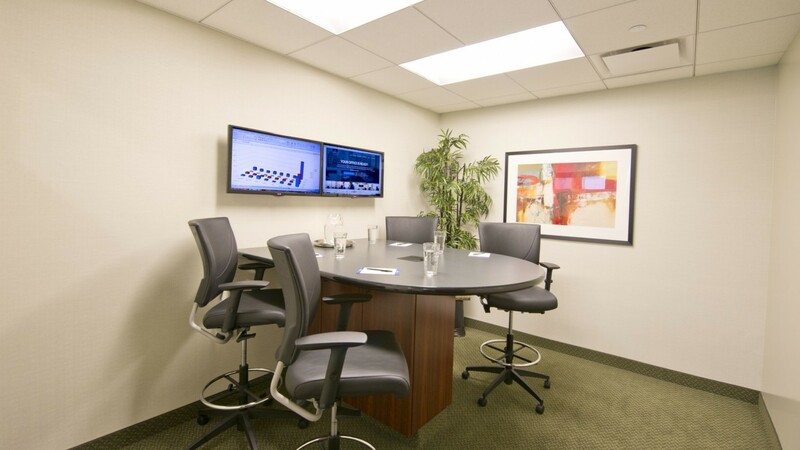 Additionally, we offer state-of-the-art conference rooms, intimate meeting rooms, and collaborative internet cafes to those needing a short-term rental. 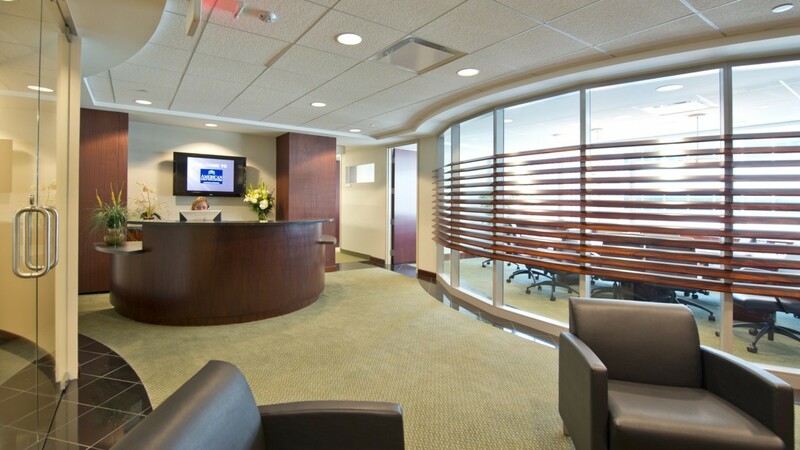 Our professional etiquette and personalized phone answering services help distinguish your company’s image to clients. 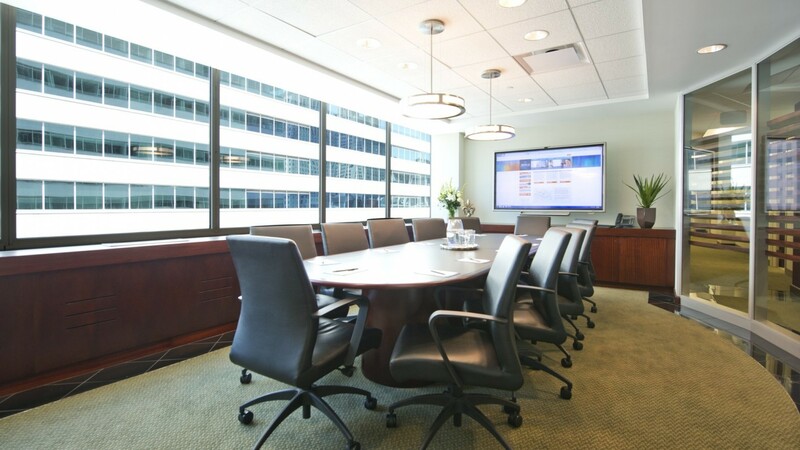 Our chic Center City business center has benefitted many companies in the past, and would make a very profitable home for your business.